Could it be true? Can a brightening skincare product really prove to unify and add radiance to the skin, while being gentle to sensitive areas in just 8 hours? Caudalie says so, so we want to put it to the real test. #1 This glycolic acid overnight cream will gently exfoliate the first layer of your skin to diffuse discolouration and marks on the skin. #2 Added grapeseed oil will provide your skin with antioxidant protection, whilst comforting your complexion. #3 Papaya enzymes will treat and target dullness and visible pores for a more refined skin finish. #4 The infusion of olive squalene will hydrate skin without leaving a heavy, oily residue. 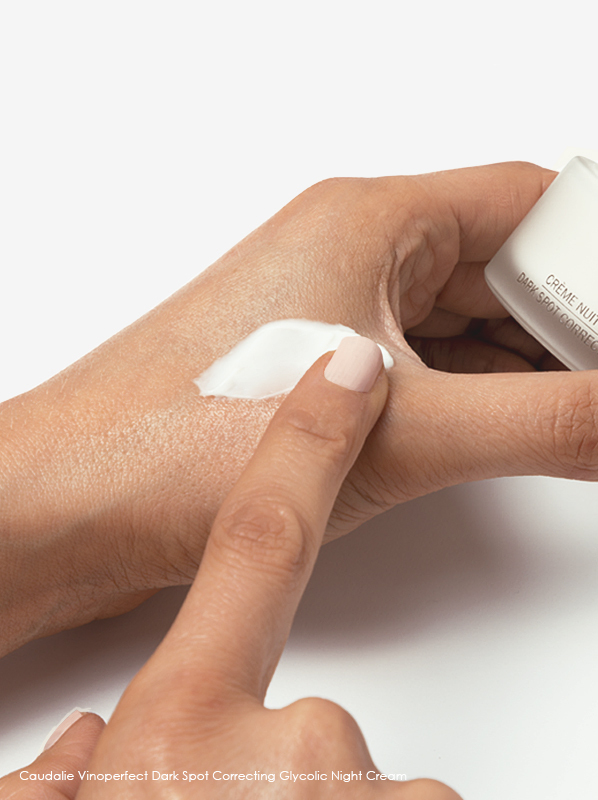 #5 Whilst you sleep, the Vinoperfect Brightening Cream will add radiance to even the most sensitive of skin. The instant overnight brightening effect of this night cream is what sold it to me! 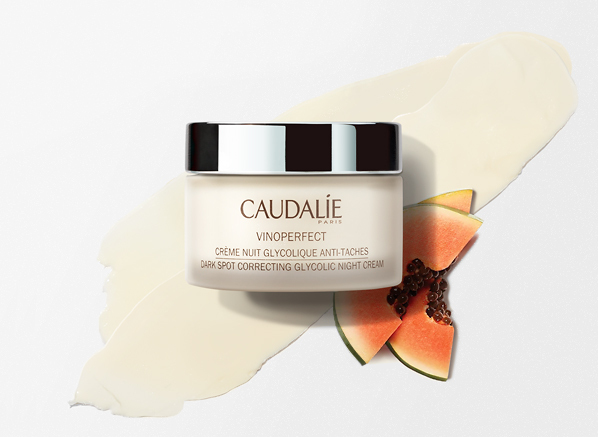 What appealed to you most about trying the new Caudalie Vinoperfect Glycolic Night Cream? 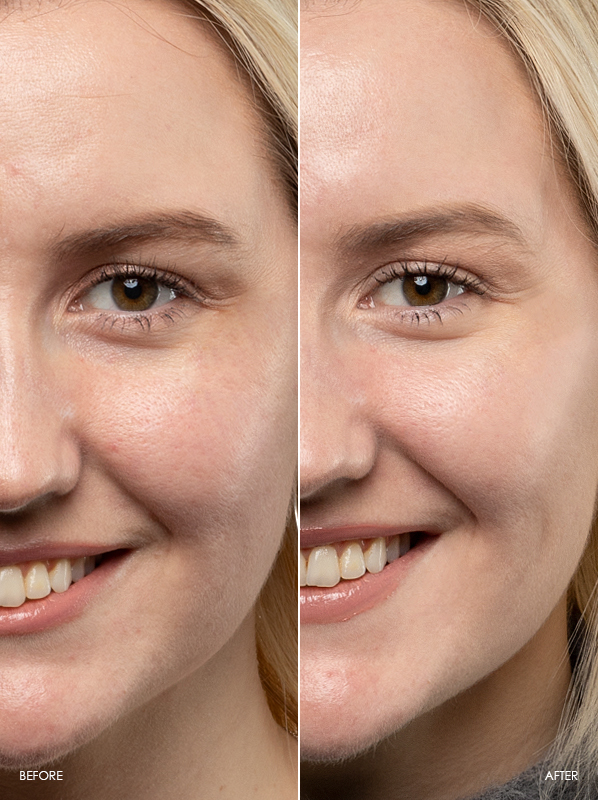 The instant overnight brightening effect is what sold it to me! What concerns were you hoping the Caudalie Vinoperfect Glycolic Night Cream would help to get rid of? What did you think of the texture/smell/feeling? It smells luxurious, and the texture is divine. What happened to your skin after trying the cream overnight? It made me look fab and radiant. My scars appeared less prominent too! How did the Caudalie Vinoperfect Glycolic Acid Night Cream most help to improve on your skin? Would you recommend the Caudalie Vinoperfect Glycolic Acid Night Cream to a friend with sensitive skin? Yes. My wife is already eyeing it up, but I will be fighting to keep the pot for me! The overnight cream promises a more radiant and even complexion in just 8 hours, which is heaven for a lazy skincare enthusiast like me. I think the question should be: what didn’t appeal to me? The overnight cream promises a more radiant and even complexion in just 8 hours, which is heaven for a lazy skincare enthusiast like me. In all seriousness though, dullness is a big concern of mine, especially in winter, it’s as if my skin gets zapped of all radiance from September onwards, so from then on I look for anything to help get my glow back. I was hoping it would wake up my winter skin. It’s safe to say that my complexion is in a bit of a lull at the moment; there’s no colour in my cheeks, and any trace of a glow has gone. In addition to that already bleak skincare situation, my face has become a little red and blotchy as of late, which is probably due to the fluctuating temperatures. It’s safe to say that my skin’s suffering from the winter blues! I loved it! The creamy texture melted instantly into my skin upon application; it felt indulgent and hydrating without feeling heavy or clogging. I try a lot of skincare, so it takes a lot for a formula to surprise me. But, this surprised me. The application is excellent (it’s like a spa treatment in a jar), but the real treat awaits the morning after. Upon awakening, my skin felt amazing, and it looked more even and radiant without a shadow of a doubt. I’ll admit though, the difference after one use may appear minimal to others, but I promise you, you, yourself will be able to tell. My skin was so much softer and plumper to the touch, and I used less foundation because there was less redness to cover. How did the Caudalie Vinoperfect Glycolic Night Cream most help to improve on your skin? Would you recommend the Caudalie Vinoperfect Glycolic Night Cream to a friend with sensitive skin? Yes. 100% and I already have. This overnight cream can appeal to so many people whether they’re looking to counteract dullness like me, reduce the look of dark spots and scars, even their complexion or improve skin texture. It’s a great all-rounder that skincare buffs will love because its formula truly works and skincare novices can flock to because it’s just so easy to use. I was drawn in by the texture – it feels really nourishing and smoothing! The texture feels really nourishing and smoothing. I loved the texture; it has rich yet not too heavy consistency that is a real pleasure to use on the skin, as though it’s adding a veil of ‘goodness’ to the skin ready to get to work in the night! The smell is very natural and almost ‘earthy’; it’s not unpleasant; however, I wouldn’t say it was my favourite smell! The first time I used it I suffered from a little redness and irritation; however, this could have been due to other factors. The second time I felt as though it really brightened my skin and evened out the texture and tone. It does contain shea butter so I would be worried about it breaking me out with continued use however I loved the results. Yes – I think the results speak for themselves! The night cream has a beautiful texture, and everyone seemed to have such positive results after using it for just one night. I’d recommend it especially to those with uneven skin tone. I’m always looking for powerful, but gentle ways to keep my skin looking healthy and fresh. My skin is all over the place! It’s dehydrated, dull, oily and prone to breakouts! My list is long! But I have acne scarring, open pores and some redness on my cheeks that I’d love to disappear and the ingredients in this night cream looked perfect for the job. When I first opened the jar, I was obsessed with the bouncy, perfect texture of the cream, and it was almost too perfect to put my finger in! Its smell is pleasant and kind of botanical (the fragrance feature natural notes of sweet orange, bark and mandarin), it’s not overpowering or heavily perfumed, it’s a clean aroma that smells like luxury. Although it’s light, a little bit goes a long way. Those who like to feel a thick texture on their skin will need to layer up with an essence, serum and oil, or add in a few drops of oil for an extra boost. 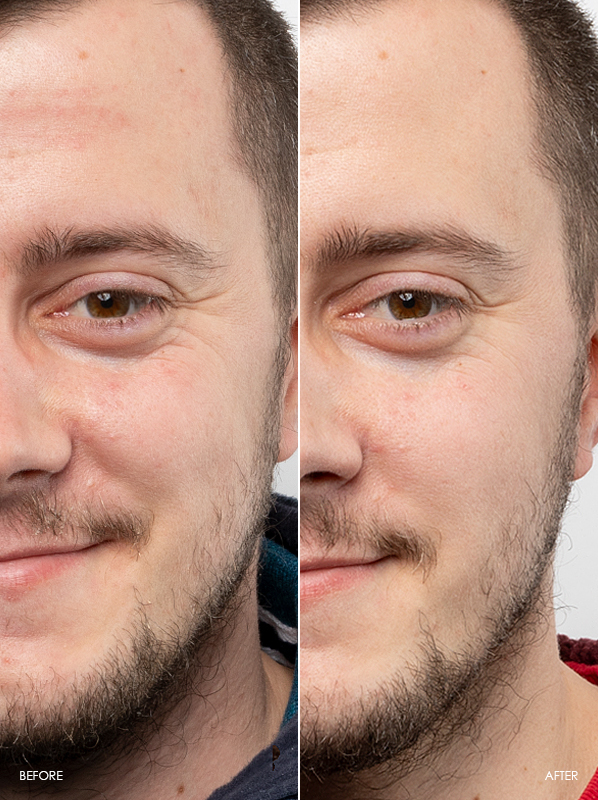 Call me a sceptic, but I didn’t expect to see much of a difference, and I’m surprised to report, that my skin did look more even by the morning. My pores appeared less obvious and the texture of my skin felt more refined. My scars haven’t fully faded, but I’m happy with the results from so far, plus my makeup went on much smoother the day after too! Yes! Anyone suffering from dull skin should definitely give this night cream a try. Not only will it brighten your skin, but it’s 95% natural formula won’t irritate your skin either. If you like to keep your skincare routine minimal, another bonus is that this does all of the hard work while you sleep – perfect. For anyone looking for a solution to pigmentation, I wouldn’t recommend that you use this night cream in insolation. You’ll need to try to incorporate the full Vinoperfect routine too see brighter results. Start by cleansing, then apply the Vinoperfect Concentrated Brightening Essence with clean fingertips. I’d then advise waiting for 60 seconds, then layer the Vinoperfect Complexion Correcting Radiance Serum on top. If you’re heading out in the morning, don’t forget to use the Vinoperfect Radiance Moisturizer Broad Spectrum SPF20 for a more unified finish. I love that this can be used only overnight with little effort and you’re still able to see a result. That it can be used only overnight and without much preparation and still be able to see a result. To get rid of my pores and try to refresh my skin. I loved the texture as it was really easy to apply. 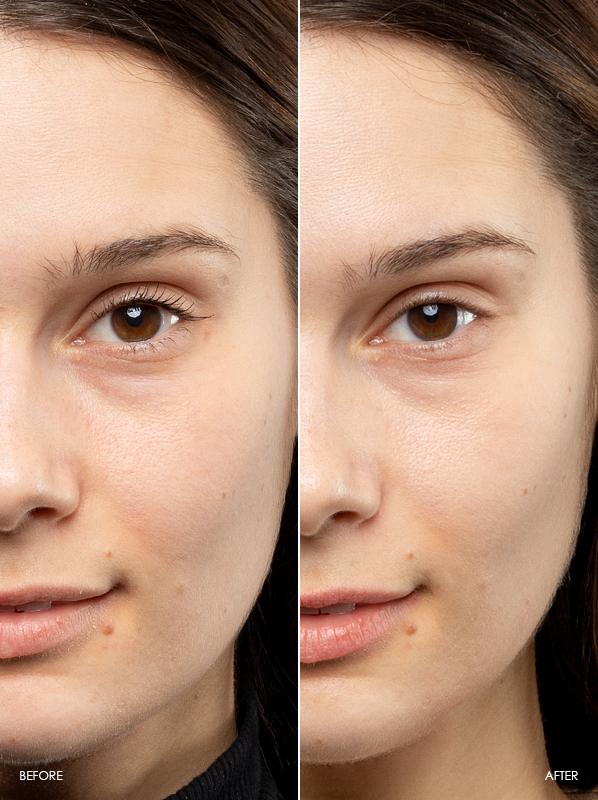 What happened to your skin after trying the Caudalie Vinoperfect Glycolic Night Cream? It felt nice and refreshed, and (I think) it looks nicer! Yes. It’s easy enough to use, plus it’s nice and refreshing for the skin – it’s an excellent cream for a busy mum! I am still in my young age therefore I prefer using very light moisturiser or just serum alone to keep my skin fresh and breathable all the time. I first purchased this serum in the summer because it was very frequently used in many of the make up artist Lisa Eldridge's videos and I'm such a big fan of her so I decided to give it a try. 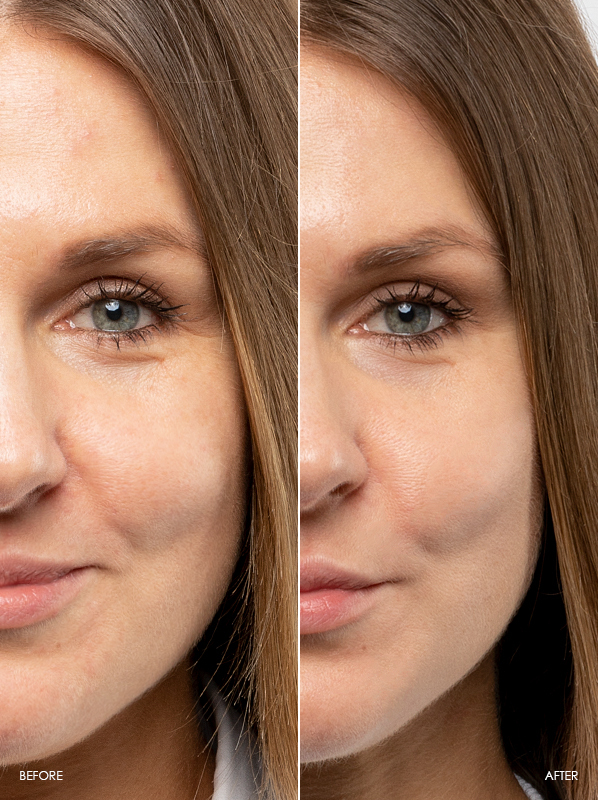 For product like serum I think it would take about 2-3 months to really see the different deeply in your skin texture and complexion since it is so light and easy to sink in your skin to work it from below the surface. I didnt expect to see a miracle after 1 or 2 weeks but I think I have found it now, when the last drops of my first bottle is up and the second purchase is on the way. My skin was a bit dull and I also have a lot of dryness around my mouth area as well as under my eye circle especially after cleansing my face, no matter how gentle the cleanser is. 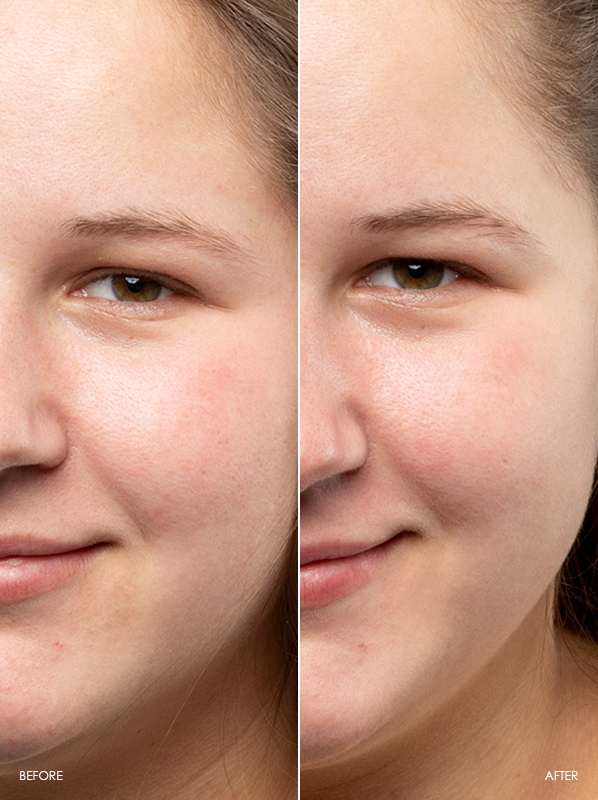 After a few months of using this serum, I can see that my skin becomes softer and really glows. My mom said that my skin looks even better now than it was in the summer. I use caudalie serum twice a day, with moisturiser in the morning and just serum alone before I go to sleep. It may sound odd to some people but I think skin can heal itself during sleep without the help of heavy night cream (I also affraid of break out so I just leave it clear). The smell is just so lovely and relaxing, I wish they do shower gel and body lotion with this smell too. The pump is smart, I only need 1 small pump per use, rubbing it on my hands and gentlly dapping it all over my face until everything is absorbed. It leaves no trace on, not sticky, not tightening, just feels fresh but it really works. Overall, I am very happy with this product, it is one of the best serums that I've ever used, furthermore, the price is great. I mean it is definately not the cheapest serum u can find but with the quality and result it gives, among all serums that I have used, I would say it is as good as the Lancome youth activate or the Guerlain super aqua and only half of the price. This entry was posted on Friday, March 15th, 2019 at 2:16 pm and is filed under Hints & Tips, Men, Skincare, Tried & Tested. You can follow any responses to this entry through the RSS 2.0 feed. You can skip to the end and leave a response. Pinging is currently not allowed.